MJBizConNEXT is the only premier convention bringing actionable information exclusively focused on the future of cannabis. With a carefully vetted lineup of more than 70 speakers and 275+ pioneering exhibitors showcasing the most cutting-edge technology, MJBizConNEXT is paving the way to the future. “We’re really ushering in the future of cannabis at MJBizConNEXT,” said Cassandra Farrington, CEO, and Co-Founder of MJBizDaily. “From new executive-only leadership training to weaving in education on our reinvented expo floor, this show gives cannabis industry decisionmakers a premier chance to learn and network with peers who share the goal of moving this industry forward to a more mature state – all in the heart of the great city of New Orleans.” Keynote speaker Kevin O’Leary, a self-made multi-millionaire, serial entrepreneur, and Shark Tank star promises to deliver the life-changing philosophy that the pursuit of entrepreneurship isn’t about money – it’s about pursuing personal freedom. From what’s next for financial markets to why it’s almost always better to hire female CEOs, O’Leary shares hard-won wisdom, actionable advice, and time-tested philosophies that inform perspectives and challenge potential. MJBizConNEXT offers eight tracks of superior programming vetted by the editors of MJBizDaily, plus an opportunity for members of the National Cannabis Bar Association to earn CLE credits at the new Cannabis Law Sessions. With tracks like Emerging Markets & Trends, Trailblazing Products & Services, and Preparing for the Future, conference-goers can anticipate unparalleled learning sessions dedicated to furthering the advancement of the cannabis industry. The conference also features tracks tailored to the unique needs of every industry segment. Channel your passion with sessions like the First 100 Days of Operation, License to Launch, and Investing in Cannabis to learn how to enter markets and set yourself up for success. More seasoned industry leaders will benefit from Growth Strategies & Techniques and Year 2 & Beyond, while veterans can hone their leadership at the Executive Summit, available by application only. MJBizConNEXT is where industry members who want to shape the future of cannabis can get the tools and connections to make an impact. At the first-ever Innovation Battlefield, attendees will choose the most promising “champion” from a selection of innovators whose products and services are changing the state of cannabis. Each presenter from the niches of cultivation, technology, and retail will endure a 7-minute lightning round presentation followed by audience questions. At the end, the audience will vote for their favorite. At the Innovation Battlefield, the audience has the power to determine the next trends in cannabis. The reinvented NEXT show floor offers hyper-focused experiential spaces and the NEXT Live! Stage, providing the ultimate opportunity to immerse yourself in industry innovation and education. In between networking and product showcases, MJBizConNEXT delivers valuable professional education directly to the expo floor. On the special NEXT Live! stage, you’ll see trend-setting industry experts deliver quick-hitting, high-impact sessions followed by guided Q&A that will delve into their personal journeys. 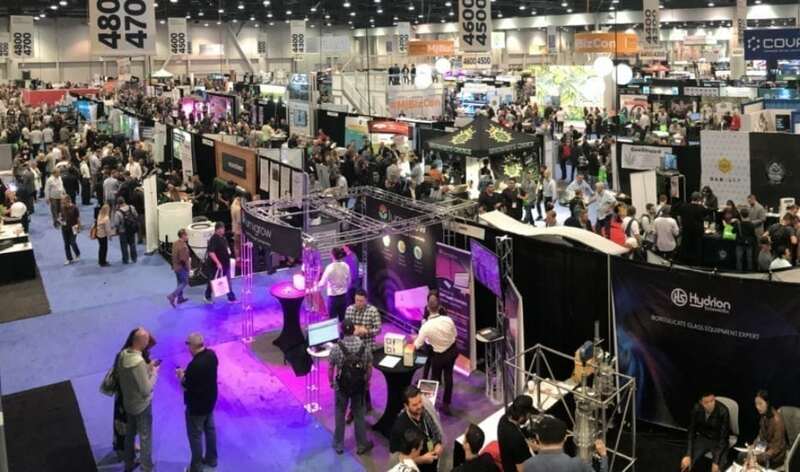 Three experiential spaces give attendees the chance to immerse themselves completely in unique segments of the cannabis industry. The Retail Tech dome, a 360-degree theater complex on the show floor, will play 15-minute films highlighting the future of retail cannabis. Visit the custom-built Cultivation Greenhouse and dive deeper into the science and technology behind the future of growing. Walk through the Sustainability Tunnel and experience the future of sustainability in cannabis. 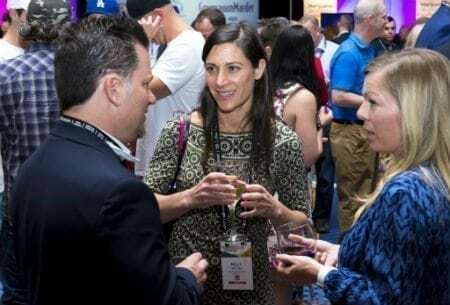 Professionals, innovators, and experts can experience the industry’s rapid advancements firsthand with major trendsetters and creators within reach. MJBizConNEXT is the culmination of the cannabis industry’s rapid advancement and thought-provoking innovation. At MJBizConNEXT, what’s next for cannabis is now.